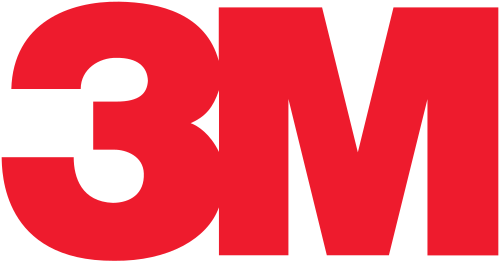 3M is an international science company committed to discovery and innovation. We use 46 technology platforms along with a combined team of scientists and researchers to work with clients to generate new discoveries. At BASF Corporation, we foster economic success with environmental protection and social responsibility. There are 114,000 employees in our group who contribute to the overall success of our clients around the globe doing all kinds of business. Rhino Shield is an Environmental Protection Agency Lead-Safe Certified Firm. The EPA is an organization committed to protecting the health of our citizens and the environment. The Home Builders Association of Metropolitan Harrisburg is a national network of home builders whose community has met the highest standards of honesty, integrity and fair dealings with their customers, clients, business associates and association members. PBA is a non-profit trade association based in Pennsylvania that was started in 1952. We serve our community by taking the lead on state regulatory and legislative issues. York Builders Association strives to be a reliable resource for those in the building industry and consumers in our community. Our staff is comprised of professionals who have experience in the industry and are available to answer questions to contractors and customers in the community.